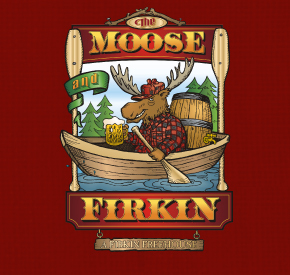 The Firkin Group of Pubs is proud to offer our loyal followers a true Pub experience. We are unpretentious and welcoming in our offerings of traditional British fare and culture. We offer a sense of familiarity in a casual, inviting, fun loving Pub atmosphere.